This issue will be curated by First Light! Stay tuned for performer announcements! First Light, St. John’s Friendship Centre is a registered non-profit organization that serves the urban Indigenous and non-Indigenous community alike by providing programs and services rooted in the revitalization, strengthening and celebration of Indigenous cultures and languages in the spirit of trust, respect, and friendship. Sophie Angnatok is an Inuk performer originally from Nain, Nunatsiavut. 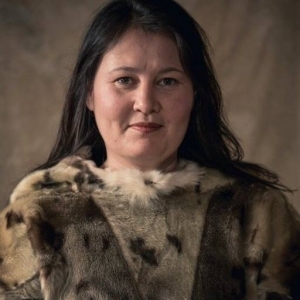 Inspired by a newspaper clip of her Anasiak Elizabeth Andersen, Sophie has been practicing the art of throat-singing and traditional Inuit drumming for nearly two decades. She has been performing for diverse audiences locally and across the country. 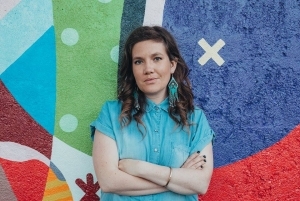 Her career has led her to be involved in many festivals, community functions, and arts-based events. She even performed for the Prime Minister during The Truth and Reconciliation apology for Labradorimut. Sophie currently lives in St. John’s, Newfoundland where she plays an active role with her local urban Inuit community. She often shares her love and knowledge of Inuit culture and is a leader in her practice. 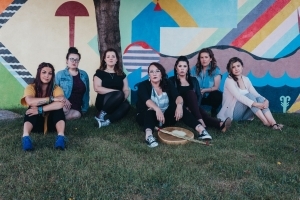 Eastern Owl is known locally and nationally as a unique group of women who blend the styles of First Nations Drum Music and Contemporary Folk to create their own innovative sound. 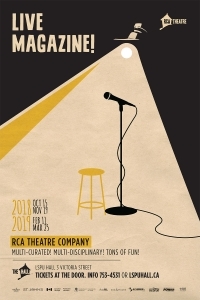 A powerful ensemble of seven vocalists, they have been captivating audiences at festivals and concerts across Canada. With deep roots in community, Eastern Owl has committed to deepening their connection with their traditional practices while helping to educate indigenous and non-indigenous audiences alike. Jerry Evans is Mi’kmaq born in central Newfoundland. In 1986 he graduated from the Nova Scotia College of Art and Design with a Bachelor of Fine Art. 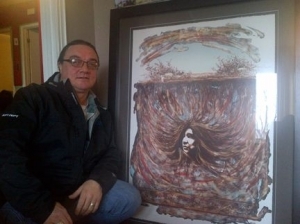 He completed an Education Degree at Memorial University of Newfoundland and Labrador and has been a practicing Visual Artist for over thirty years. Primarily a painter and printmaker, Jerry is also is a multi-media artist who has worked in film, has qualified and reclaimed traditional single poke tattoo as a means of expression and gift exchange, and has created regalia for his own pow wow dancing for more than a decade. Jerry coordinated and was principal researcher for the 1996 exhibition FIRST: Aboriginal Artists of Newfoundland and Labrador, which presented works by aboriginal artists in Newfoundland and Labrador to provincial audiences, and for many years worked as shop technician and master printer at St. Michael’s Printshop in St. John’s where he has helped artists like Gerry Squires, Christopher Pratt and Michael Robinson render their work as lithographs. His own visual artwork has been exhibited across Canada, and internationally and is included in private and public collections across the country. 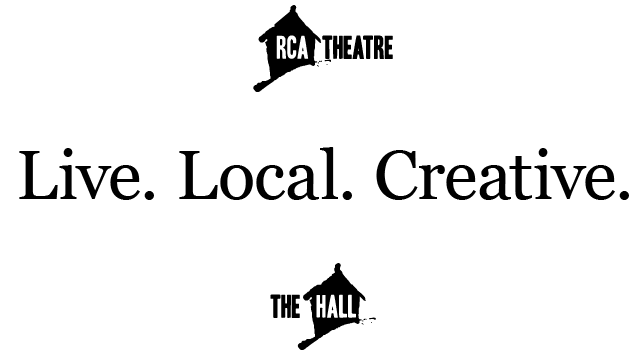 He has been an Artist-in-Residence in Canada and Ireland, has received grants from the Canada Council and the Newfoundland and Labrador Arts Council, and is working to develop and deepen his collaborative creative practice and work with communities.